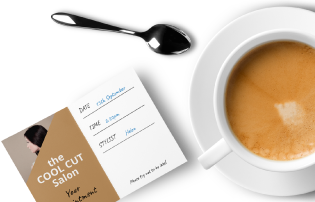 Remind your client of their next appointment with style. 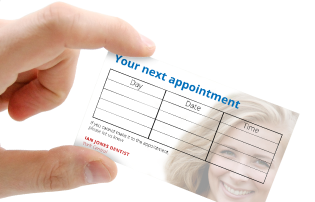 Our Writeable Cards s are ideal for Appointment Cards. Printed on white, 340gsm carton. Bonus cards are perfect when you want to reward customer loyalty. 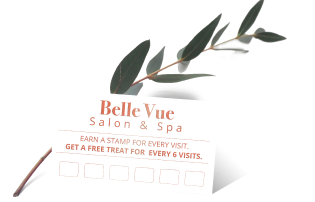 They are a great way of encouraging customers to engage with your business more frequently to get a stamp (for example).